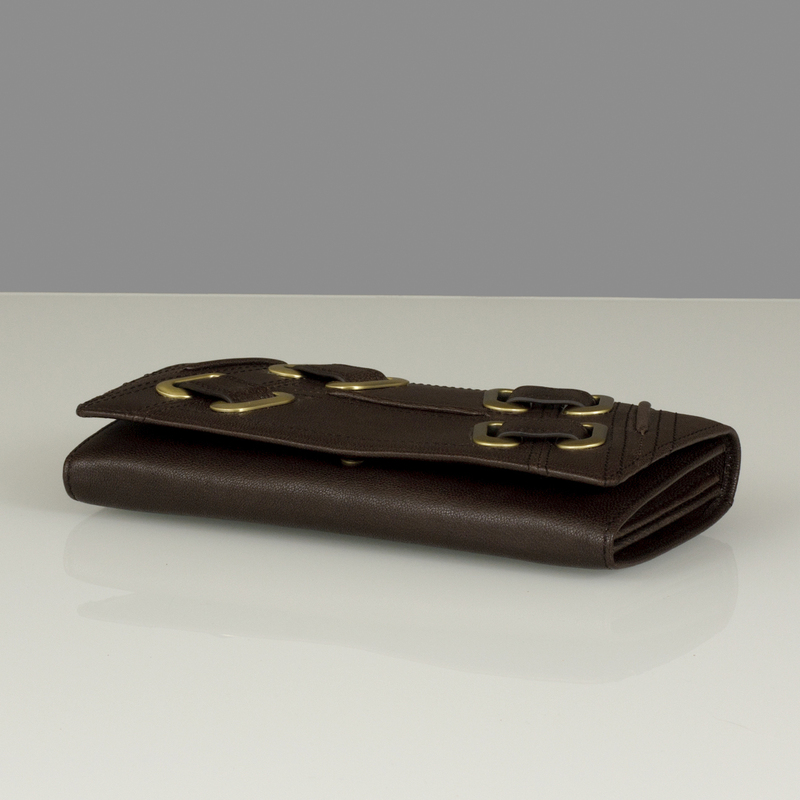 * Original BELUCIA first-rate Exclusive Designer Wallet. 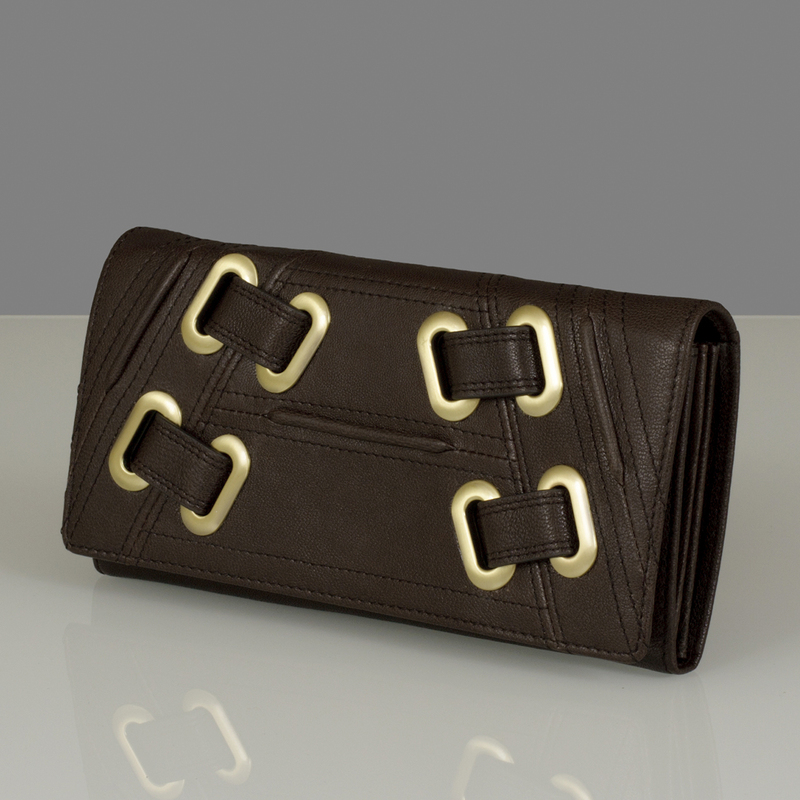 * Manufactured from sublime high-quality supersoft lambskin, origin France. 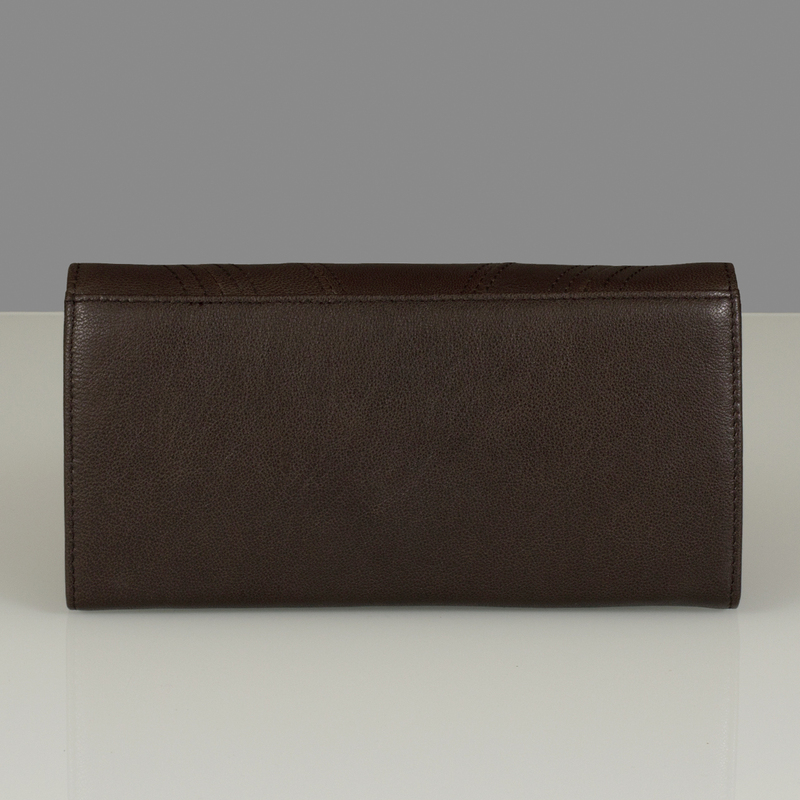 * Luxury Class with top processing, 100% Real Handmade and 100% genuine leather. * Outside, top quality Hardware in matte gold. 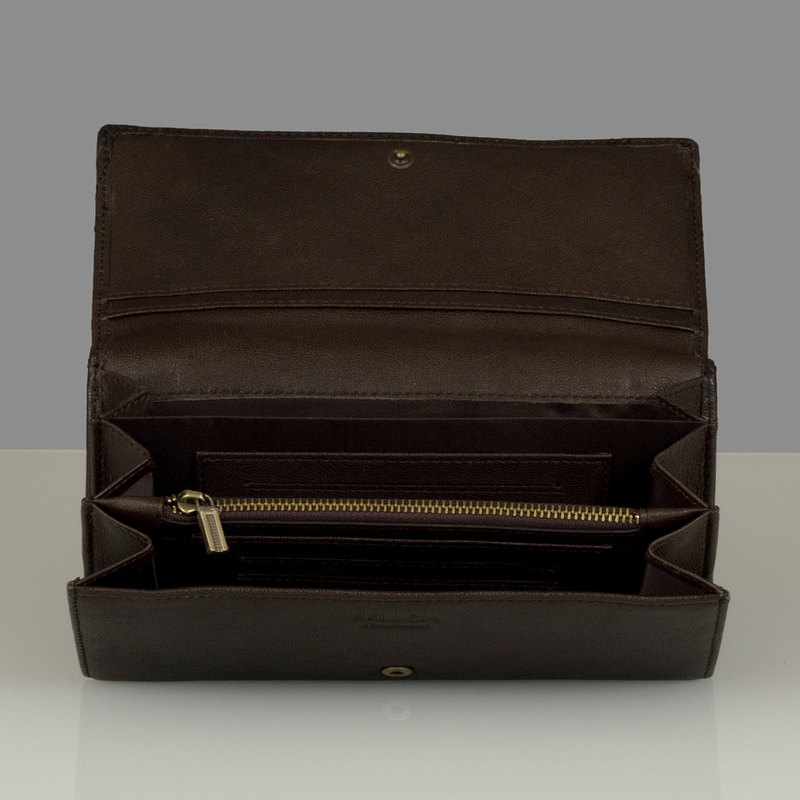 * Large coin compartment with Metal zipper. 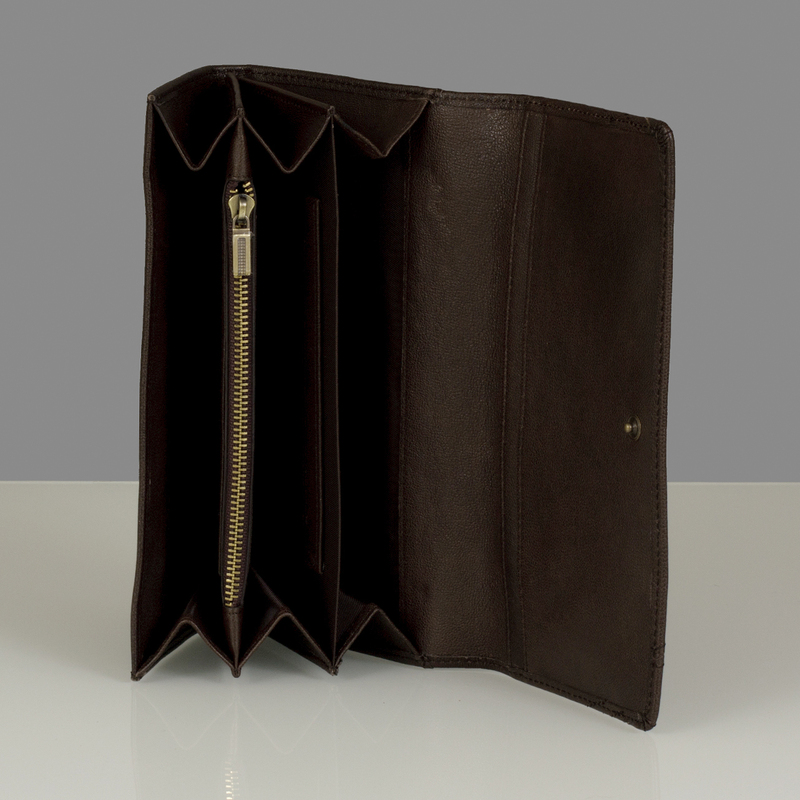 * 3 large open pockets for banknotes or other things. * 2 separate bill compartments. * 12 credit card holders in leather. Depth: 3,0 cm (Inch: 1.18 D). * BELUCIA HANDMADE Logo inside. 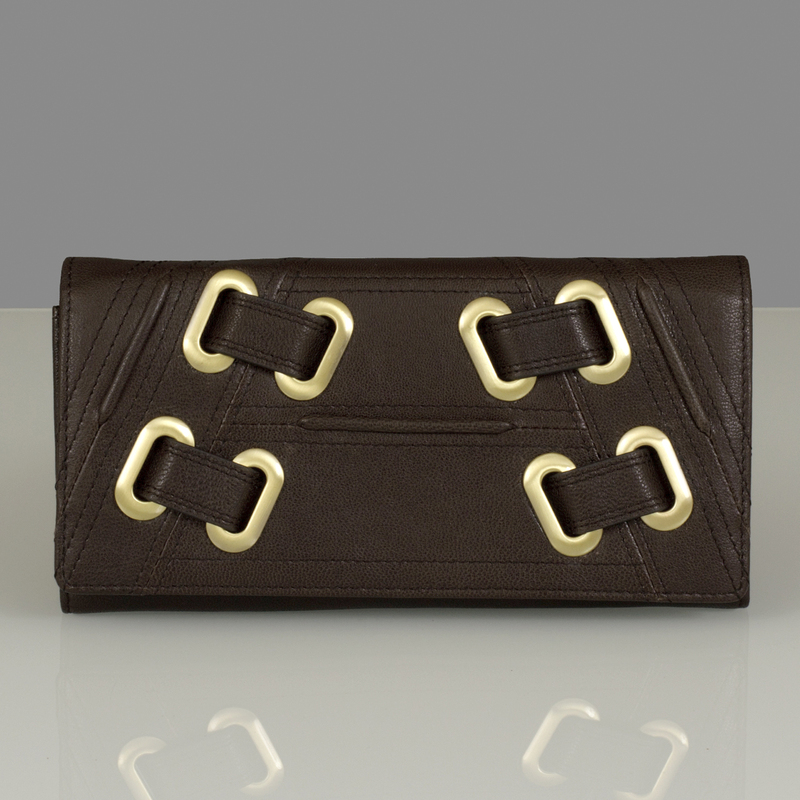 * Dust bag with BELUCIA Box in Black–Gold.